Amelia Favere runs the Reston, VA Chapter. 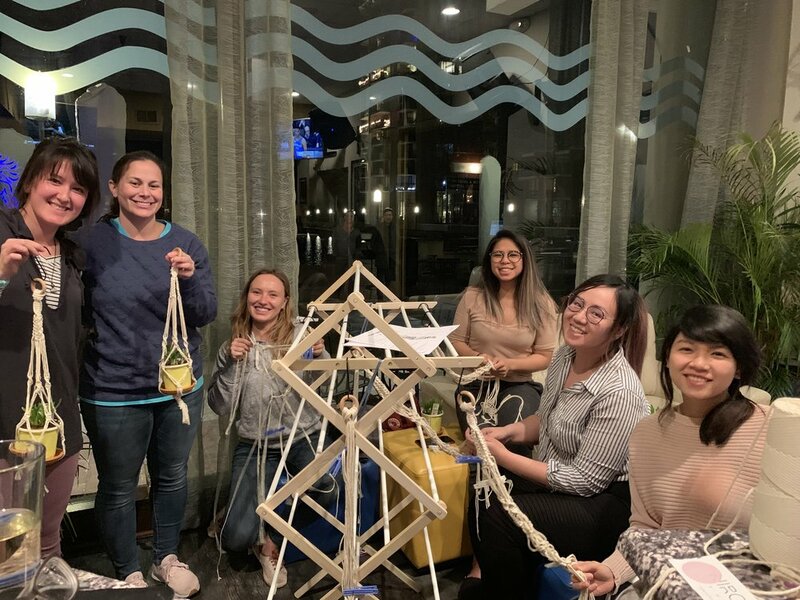 Amelia joined the Distill Creative team as the Reston Chapter Leader to connect with other people in the DC area who are just as passionate about sketch notes, creativity, and gathering! Follower her on Instagram @AmeliaFavere and @fermata_notes.